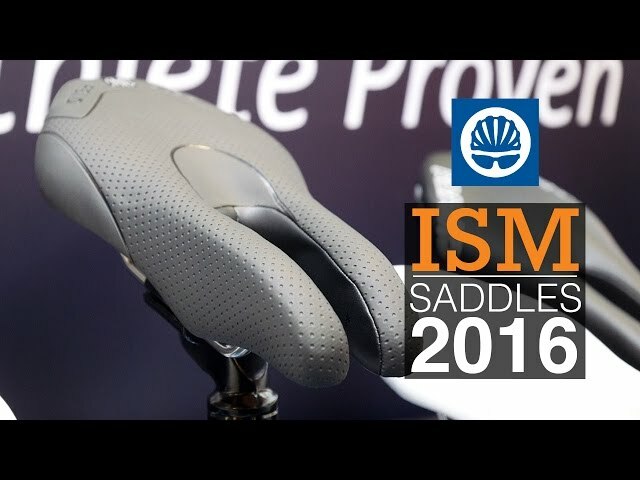 ISM PR 2.0 Saddle is rated 4.3 out of 5 by 39. Rated 4 out of 5 by MaisyF from comfortable saddle Whilst not quite as good as the old Adamo Century saddle its bedding in. I think its because of the different material that makes this one a little more harsh but this material should last longer as the Adamo century made of material only lasted me a year usually. Rated 5 out of 5 by CERI46 from Most comfy saddle After trying almost the full range of ISM saddles, found this to be the most comfy for long distance both in the seated and aero position. Needs a bit of adjustment to get that 'just right' position. Must put seat further back and drop down as advised and also tilt nose slightly. Lovely made saddle with just the right amount of padding. Would this saddle be any good to relieve pressure on the prostate?